How do I Become an MRI Technologist? 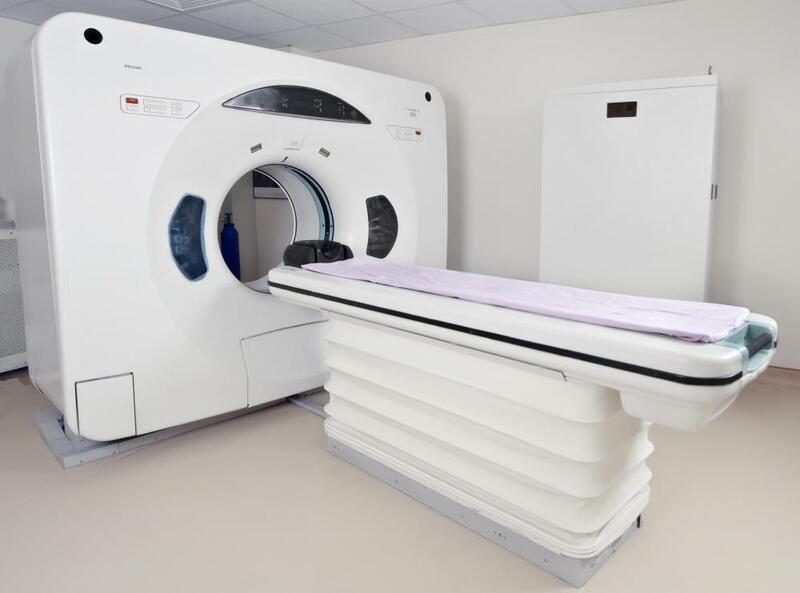 MRI technicians often control the machine from an adjoining room. 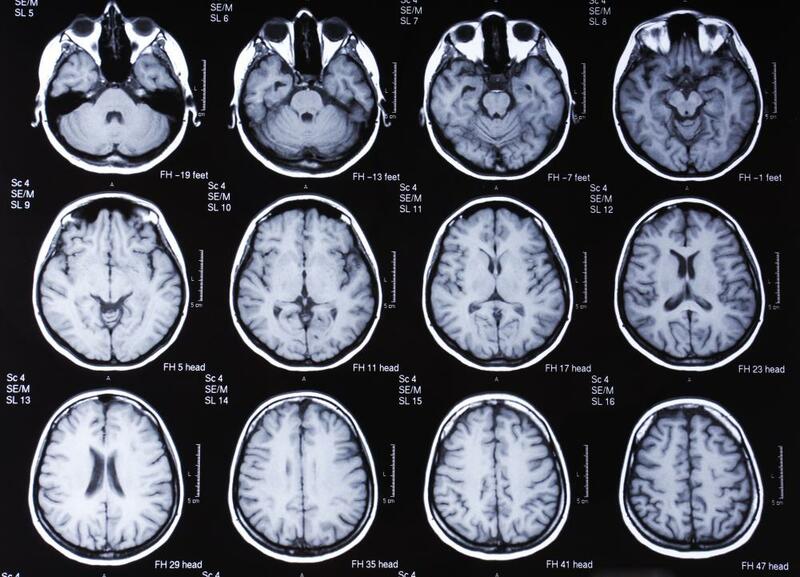 A medical professional reviews MRI scans for signs of internal injuries. The requirements for a person who wants to become an MRI technologist may vary from country to country. In most places, however, a person must earn a high school diploma and then go on to earn an associate’s degree if he wants to purse this career. Once he’s earned an associate’s degree, many places require a prospective technologist to enroll in a certification or licensing program and pass related exams. Often, such programs take one to two years to complete. 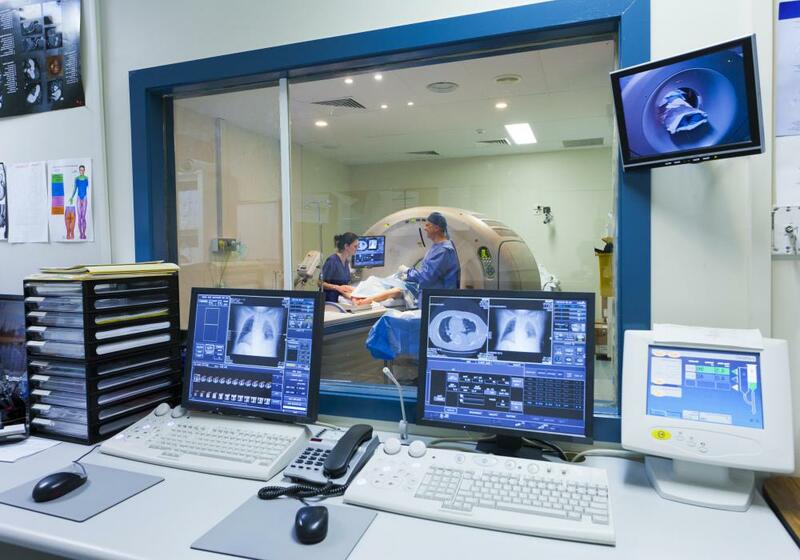 A Magnetic Resonance Imaging (MRI) technologist is a person who has received an education in radiology and MRI technology as well as specific training in using MRI equipment. These individuals use MRI machines to obtain images of the inside of a patient’s body, including both hard and soft tissues. A person in this field must know not only how to operate the equipment, but also how to prepare and position patients well for imaging. He also needs good communication and patient-care skills, as he may have to work with other health care professionals and ensure that patients are not frightened by the procedure. The first step for a person who wants to become an MRI technologist is earning a high school diploma. Taking science courses during high school can also help prepare an individual for this career. Helpful courses to take include biology, anatomy, chemistry, and physiology. Math and physics courses may prove helpful as well. In lieu of earning a high school diploma, a person may secure a General Educational Development (GED) diploma in preparation for this career. 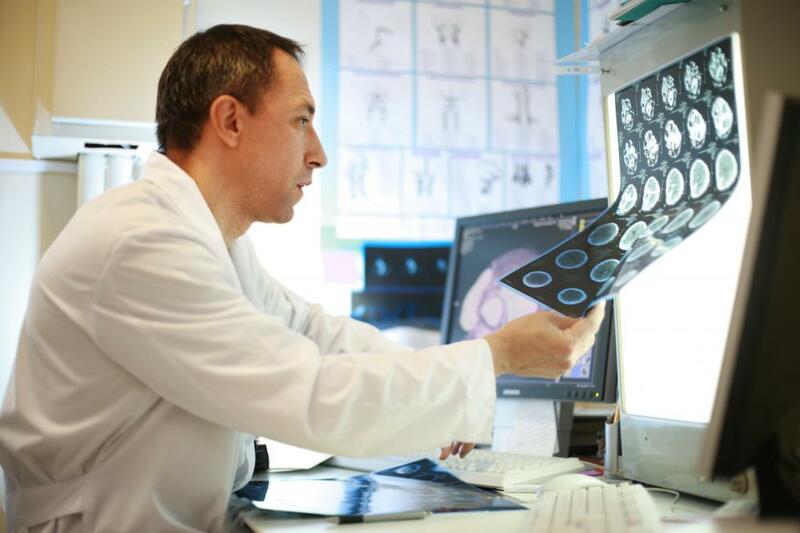 After completing high school or earning a GED, a person who wants to become an MRI technologist typically earns an associate’s degree in radiologic technology. These programs may differ from school to school, but they typically include the study of anatomy, medical terminology, radiation physics, and patient care. In addition to coursework, students also spend time in a clinical setting, gaining hands-on experience. An aspiring MRI technologist’s education isn’t usually over once he earns an associate’s degree in radiologic technology. A person in this field typically goes on to complete certification programs as well. These programs provide training specific to MRI procedures. In most places, MRI certification programs take one to two years to complete. The final steps for a person who wants to become an MRI technologist may depend on the country and jurisdiction in which he is planning to work. Often, an individual must seek licensing in the field, which requires fulfilling local requirements and passing a licensing exam. Once an individual has met all the requirements of licensing in his area, he may seek a job with a hospital, radiology center, or other type of medical care facility. How do I get an Associate's Degree in Radiology? How do I Choose the Best MRI Technician School? How do I Choose the Best Radiology Technician School?